I have always been a huge fan of Garage music and believe that it has been critical in the development of the modern club sound. I came across this fantastic history of the genre on the Music Is My Sanctuary blog by Lexis & Dr. Love that I thought would be great to share. Make sure you check out the music examples they provide on their site and you can really hear the genre come to life and evolve over the last 25 years. 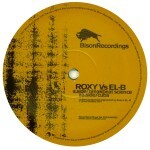 I have also included the 3.5 hour Boiler Room set from DJ EZ where you can hear a lot of the tunes spun in context. It’s a really dope mix. Enjoy! 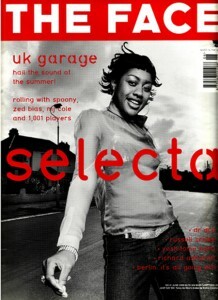 It’s really pretty incredible that after 20 years, the influence of the UK Garage is still very present. From its early incarnations around 1994, British Garage has had a huge impact over urban music in the UK with artists like Dizzee Rascal, Burial, Wiley, The Streets, Ms Dynamite. It has achieved both underground and commercial success and manages to keep going in mini-cycles of pop crossover and underground credibility. 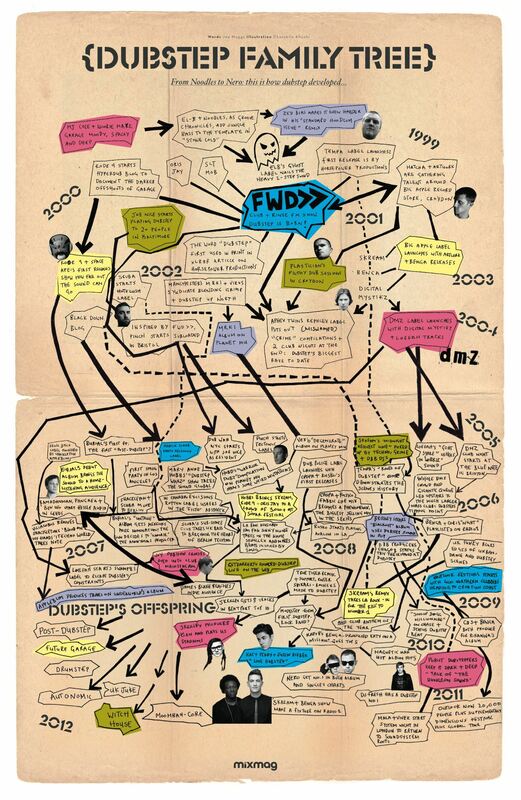 The family tree of UKG’s sub-genres is an absolutely fascinating piece of modern music history. 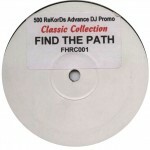 In 20 years it has either directly created or influenced: 2step, Speed Garage, Dubstep, Bassline, Grime, UK Funky and not to mention all the other genres it influenced outside of the Garage spectrum. Classic Garage undertones are still being felt in the present underground music landscape with the new wave of artists like SBTKRT, Jacques Greene, Disclosure, CRST, Falty DL, Mosca, Preditah and tons of others all paying homage to the roots of UKG. 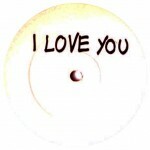 2008–Onward: The Current State: Future Garage / Post-Dubstep / Electronica / Experimental / Grime 2.0, etc. 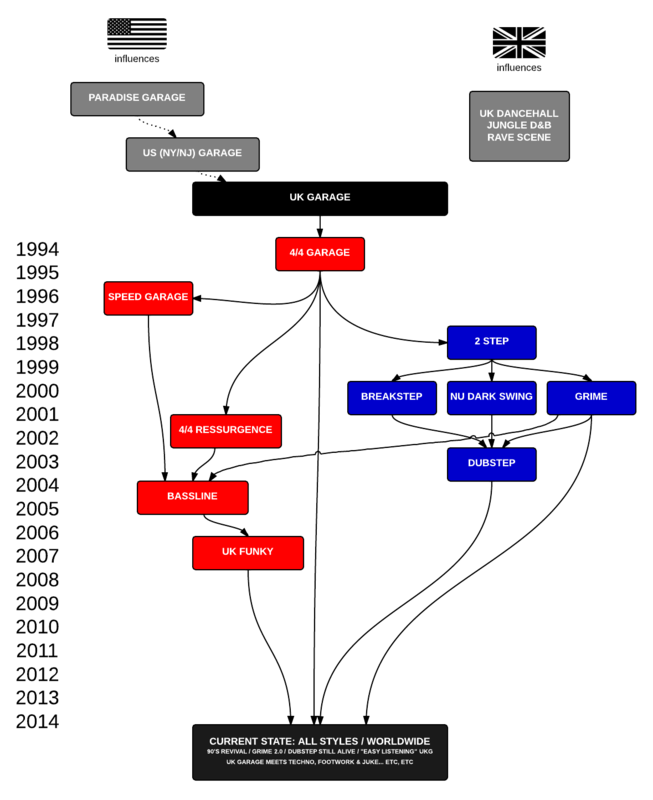 The history of UK Garage recap is an ongoing project which we continue to add to and will keep on improving.The focus here is about the music itself and a little bit less about the legendary clubs, radio DJ’s, pirate radio stations, etc. 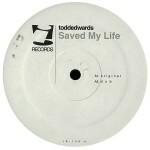 Those are also interesting subjects but we had 20+ years of music to cover so we focused on that. And yes, we are aware that we might have missed a few anthems here and there…If you have some feedback, feel free to let us know and we’ll make this the best article we can! The origin of what we call Garage music today opened in the late 70’s & 80’s PG was initialy an actual Parking Garage turned into a LGBT club in New York city where legendary iconic DJ Larry Levan used to play an eclectic blend of soulful music. 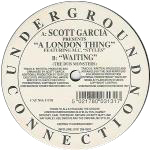 Solidified by a series of compilations released in the UK in the late 80’s under the title The Garage Sound, this became the recipe for describing US Garage: soulful house vocal emanating from the US, usually New Jersey. 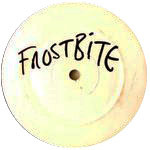 In the UK, DJ’s like Tuff Jam and Dreem Team started playing DUB mixes of US (along some Italian and Dutch) vocal tracks at a faster tempo in afterhour clubs/parties and asked local MC’s to get on the mic over the music as they were already doing in the Drum & Bass scene. This was a sign of things to come. At that point in the UK, it was called the “Sunday Scene” because all those parties were hosted on sundays as there was no interest from promoters in throwing these parties in big clubs on weekends. 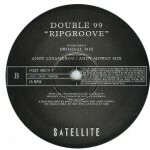 Around ’94, the UK influences start morphing with the US garage/soulful house sound. 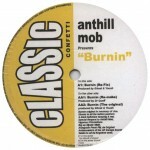 It becomes slightly faster, tougher and more focused on the bassline while still keeping a lot of US influence. 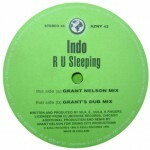 Because of the high price of the US imports in the record shops, certain producers in the UK (such as Grant Nelson, Richard Purser & Warren Clarke ) started making their own Garage records with the distinct British flavour, giving birth to the UK Garage sound, releasing dubs on labels like Nice’N’Ripe and Swing City. A perfect example of this is Grant Nelson’s (24h Experience) version of Logic “Blues For You”, the american track from Wayne Gardiner aka Logic. While the garage house sound starts to stagnate in America, in the UK Garage it evolves and starts getting media attention. Drum & Bass studio engineers are starting to create their own vision of Garage and infuse it with that British touch. New sub-genres see the day: 2step beats make their appearence and Speed Garage is all the rage. At this point, Speed Garage starts getting a lot of media attention and interest from the major record labels that want to jump on the bandwagon. 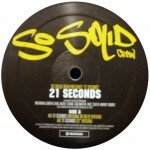 Tons and tons of compilations start flooding the streets and the freshness of the sound dies pretty quickly.The term “speed garage” has always been a source of controversy: hated by pretty much everyone in the scene but used to sell tons of compilation CD’s. 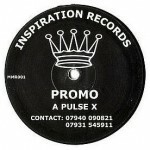 But still, this period is very interesting because you can start seeing the infusion of dancehall elements which have a incredibly rich history in the UK. 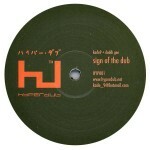 The hype around UKG brings the scene to new heights. 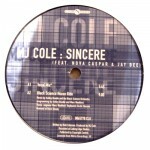 the british press is all over it, UKG compilations are selling out, UKG artists such as MJ Cole, Tuff Jam & Dreem Teem are entering the charts, Garage events such as Pure Silk puts Ayia Napa on the map as a clubbing destination. The FM airwaves are taken over by UKG: numerous pirate stations are playing it 24/7… even major stations like KISS FM are jumping in! The UKG sound splits in two. Four to the floor vs two step. The trend is changing and the attention towards 2 step is growing, moving away from the traditional 4×4 beats. 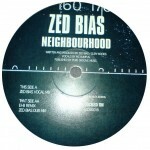 Up and coming producers like Zed Bias & El-B are bringing a darker sound to 2 step, paving the way for what we now call dubstep. On the other end of the scale, sampling U.S. R’n’B acapellas, top 40 artists are getting remixed into 2 step bootlegs bringing the ukg sound into more commercial areas, further creating a new wave of homegrown artists like Craig David. 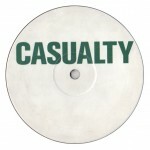 Major labels are commissioning UKG producers to do 2step remixes for the UK pressings trying to cash in on the trend which was until then, a white label culture. The sound of UKG is morphing & going in different directions. 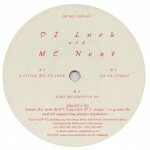 The MC led parties created a new sound. 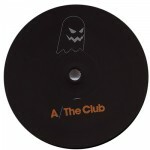 Club MC’s inspired a new generation of artists which are taking the charts by storm. Artists like Oxide and Neutrino & the So Solid Crew are shaping up the future of UKG: Grime. 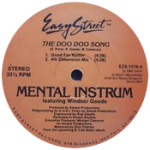 UKG is now the UK’s version of the Urban scene in America replacing bootlegs by homegrown talent such as Artful Dodger, Mis-Teeq, Ms Dynamite & The Streets. 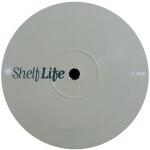 “Original Pirate Material” becomes the first record that crosses beyond the club sphere and into the home listening vibe. 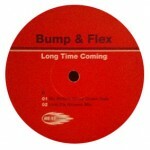 Sign of the times : iconic duo Tuff Jam splits, making room for producers like Wideboys, D’n’D, Qualifide & Wookie amongst others. 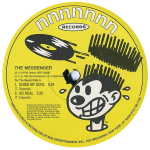 When the momentum of 2step / UK Garage pretty much stopped dead around 2000-2001, MC’s needed to have a space to express their voice and what filled that void was Grime… or 8bar, UK Bashment, Sub Low, Eskibeat or probably a million other names. Mostly, it meant the tracks coming from the end of 2step that featured MC-ing. 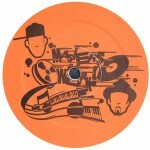 Around that time most of the veterans of UKG either go into the moody sound known as Nu Swing (the direct ancestor of dubstep) or on the Breaky Side of things, like Zinc, Deekline and Stanton Warriors. Grime however is the sound of a new generation of musical talents. A new generation of producers start making music as young kids on cheap PC’s and even video game consoles instead of pricey professional studios; it’s the rise of the first generation of bedroom producers and the internet really starts changing the game. A track by Musical Mob called sets the foundation:”Pulse X” is a simple and effective track that influenced a lot of people to “under produce” their tracks and leave room for the MC. 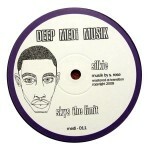 However, the quintessential early Grime riddim comes from Wiley and a white label called “Eskimo”. 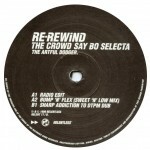 In 2000, with the help of pioneers like El-B, Zed Bias, Oris Jay and Horsepower Productions they started building a foundation for a rougher sound influenced by dub while still keeping those distinct UKG drums. It was dark, jazzy, stripped-down but all with the 2 step swing to it. It very rarely have vocals on them and instead of being led by string or keyboard melodies, it was led by the bassline. This period was the direct foundation for the dubstep movement. 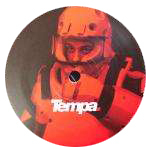 One of the best examples of this is how the Tempa label started in that era (first release was in 2000) and grew into one of the most influencial Dubstep labels. 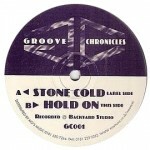 Also during that period there started to be a distinct “Breakbeat Garage” sound fueled by the success of tracks like “I Don’t Smoke” by Deekline and other artists like Stanton Warriors, Zinc aka Jammin’. 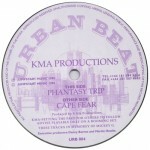 There was a wave of tracks that fused the 2step sound with the already strong but seperate “breaks” scene with people like Rennie Pilgrem. The early 2000’s saw a wave of new talented producers pushing the 4/4 Garage sound forward while keeping elements of the classic 90’s sound. The biggest difference with the classic era of 4/4 was that the speed increased a little bit more and the sound was focused on dubs with a really bumpy feeling and really intricate vocal cut-ups instead of full vocals or “official” remixes of R&B tracks. 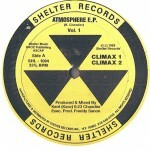 A really interesting and prolific period because of new faces like Qualifide, DJ Ski, Duncan Powell producing alongside pioneers of the sound like Club Asylum (Jemery Sylvester), Todd Edwards, Karl Brown (half of Tuff Jam) and even El-B had outstanding collaborations with Karl Brown under the El-Tuff name. Quite fascinating that the only sub-genre of the UKG family tree to truly make a huge mainstream impact on the worldwide stage started as an alternative to the fall from grace of commercial Garage. When it was being played in 2002 in club nights like FWD the experience was truly about music, not about bling and champagne. The whole culture was about getting excited about listening to unreleased dubplates, while wearing trainers. What is also interesting about Dubstep is that exactly like Garage, after blowing up it sort of became a dirty word that the people who set the foundation didn’t want to be associated with. Nowadays you say “dubstep” and most people will think Skrillex. It’s sad but also very normal that when a style rises from the underground it is eventually completely flipped on its head until the bastardized version of it becomes the norm. We’re not going to go too much into the key players and founders of the sound because the history of dubstep has been covered pretty well already (check this great graph). For a while in the early 2000’s, there was a lot less focus on the 4/4 beat music. 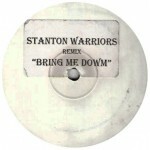 Most of the attention was on the broken beat and rising from the underground, early Dubstep had all the momentum. In contrast, Bassline reincarnated the “bling” side of Garage: it brought back the girls to the clubs with music that was heavily influenced on Speed Garage (but a lot faster) while adding the pop feel to it. 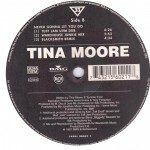 The best example of bassline’s commercial ambitions balanced with its underground roots remains T2’s “Heartbroken”. 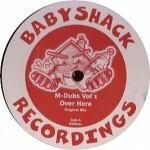 A lot of key players in the bassline scene claim that it got its name as an alternative to Garage as in the 2000’s no clubs wanted any part of the Garage scene. You couldn’t put the word Garage on a flyer at that point without running into trouble. 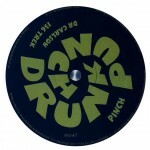 The focal point of the Bassline movement was a night called Niche in Sheffield, which helped create the sound but was eventually shut down because of gang violence & drugs. Ironic. 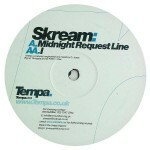 Some Bassline tunes still sound very fresh but it’s a style that not many big time producers jumped on. 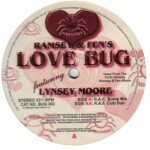 Yes, some anthems came out of it but all in all it was not the most fruitful movement of UKG. On paper, the idea of making speed garage which was around 128bpm even faster was a bit nuts. Dancing to a 4/4 beat at around 140bpm is a bit intense for a whole night innit? Just like UK Garage was started from the heavy influence of US soulful deep house records in the mid 90’s; UK Funky is what came after the british were influenced by the funky & soulful house scene of the mid 2000’s from people like Karizma, DJ Gregory, Dennis Ferrer. As with the creation of Garage, they added their own ingredients into the mix (soca, tropical, kuduro, broken beat) and the occasional MCing. 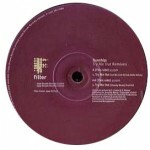 Like Bassline, UK Funky was definitely fueled by the desire to bring girls back to the clubs with more accessible and danceable tunes than nights (dubstep & grime) that had a reputation for attracting just dudes. 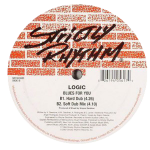 UK Funky attempted to bring back the classy side to the clubs while slowing down the beats considerably from the Bassline House productions. The current state of the UK Garage can best be described in two worlds: global and diverse. Global because it is clearly not a London (or UK) thing anymore. Since the mid to late 2000’s, producers across the world have started infusing their sound with clear UKG influences and audiences have followed, creating pockets of scenes of UKG music across the world. Diverse because there is no longer one sound or two being dominant for a period of a few years. Everything is happening everywhere all at once. 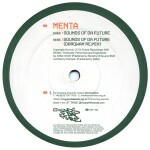 New school Grime, the 4/4 resurgence of the 90’s sound, ex-Dubstep producers making Techno and Footwork. The current state of the scene is absolutely inspiring but also dizzying. It’s hard to keep up with the amount of new talent like Preditah, Swindle, Flava D, Visionist, MssingNo and others doing big things for the underground. It’s also great to see that new more mainstream acts like Disclosure are opening up a generation’s ears to UK Garage without them even realizing it. It’s been 20 years and things have come full circle.